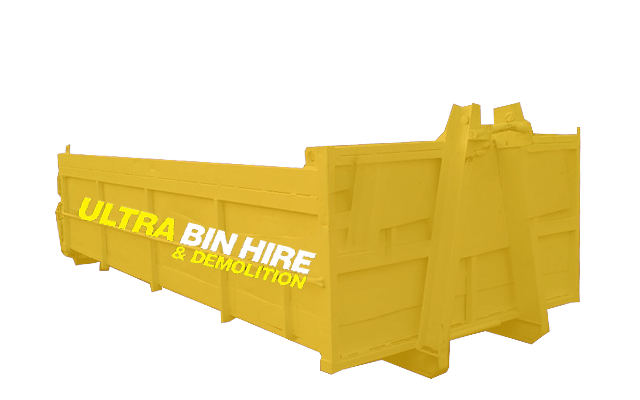 For residents and businesses in Hampton, we are proud to offer our skip bin hire and rubbish removal services. 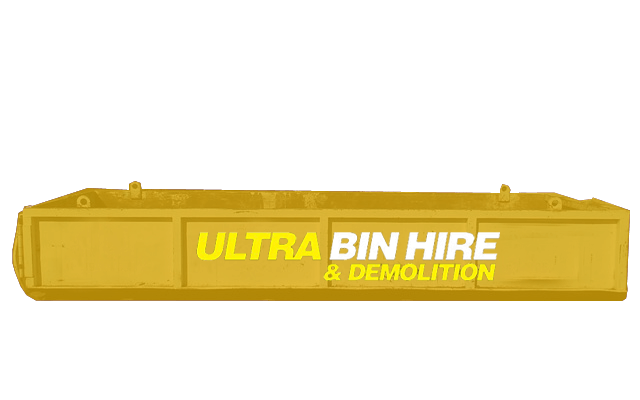 Our team of experts can assist you with your rubbish disposal and site cleanup needs. 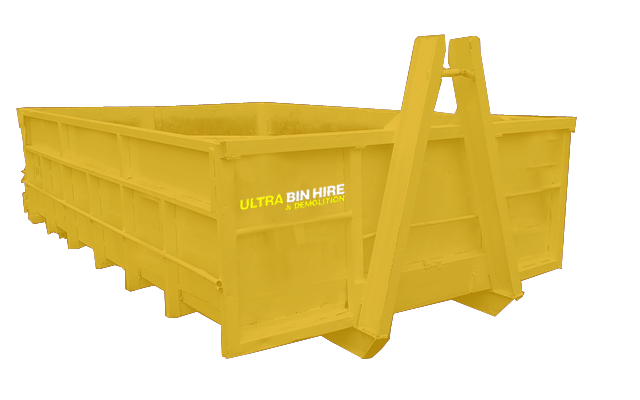 We have a huge range of bins for hire to accomodate any sized project. 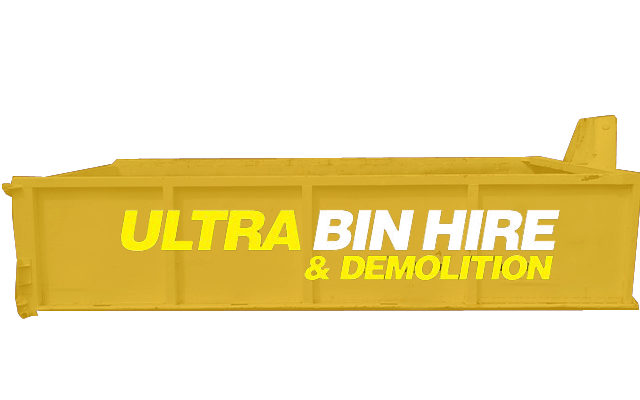 As our name suggests, Ultra Bin Hire & Demolition, we also provide demolition and related services so if you have a need for just one or some of these services, talk to us and we will look after you! 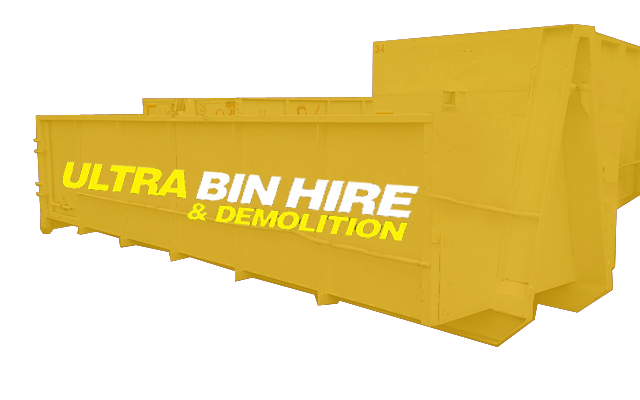 Whether you need a bin short term to clear out your buildup of hard rubbish or you need a bin on site for a renovation or construction project, we can cater to your needs. 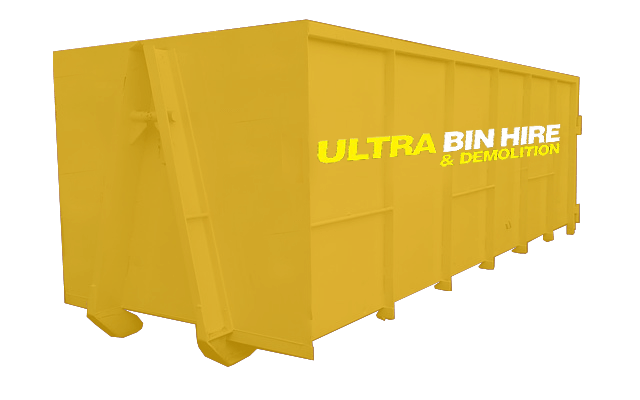 Having a bin on site will help you manage your rubbish, debris and waste better also eliminating the need to double handle before disposing. 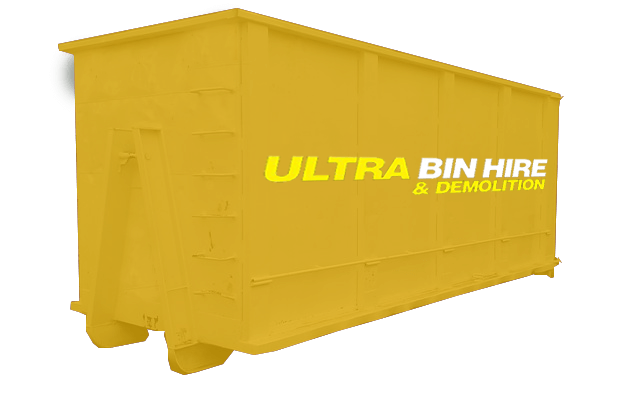 When you are ready, we’ll pick up the bins and dispose of the materials for you. 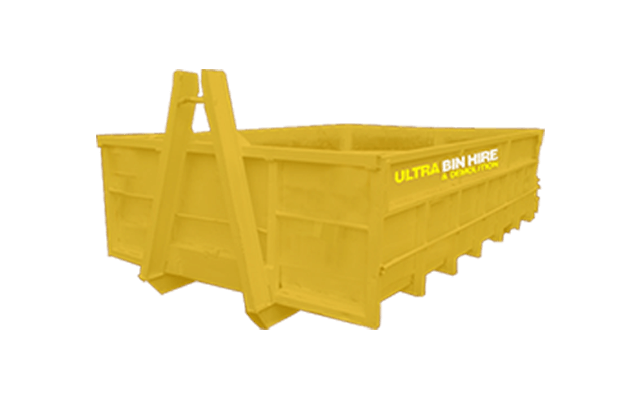 We also have a range of bins from traditional smaller skip bins which are convenient but can dispose of a good quantity of junk to walk in bins which not only hold more but make it easier and convenient to dispose of those larger and heavier items. Hiring a bin still means you need to remove the rubbish yourself or you need to have a team to do it. If you want to make the job easier on yourself or want to save the hassle of finding a team in Hampton to remove the rubbish for you, we can help. Just call us or find out more about our rubbish removal services. Structurally unstable buildings can be impossible or expensive to repair. In many circumstances, it may be cheaper and simpler to start from scratch. We can provide professional demolition services to help you take the structure down. Our specialists possess the knowledge and equipment to get the job done safely and properly. If you need, we can also help you to clear the land. 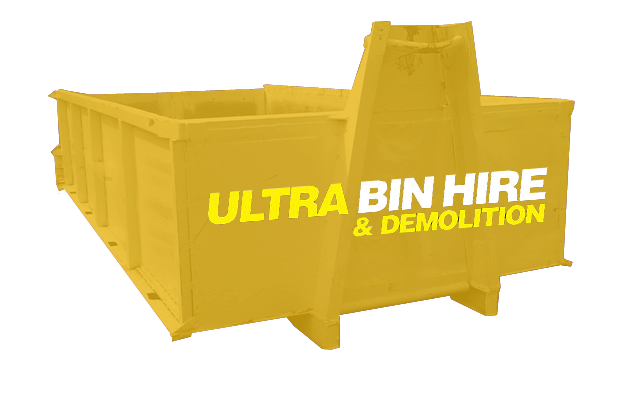 Bin Hire Melbourne – We service Melbourne and surrounding suburbs for bin hire with ultra competitive prices no matter what area you’re in. Excavation Services Melbourne – Our team can excavate and prepare your site for construction. Asbestos Removal – This once popular building material was found almost anywhere. We can help you to dispose of this hazardous material. Site Clean Ups – We can help you with clearing sites in preparation for construction, during or after. Contact us today to talk about your project needs or to get a get a free quote for our services. We are not only here to work with you, we always aim to look after our customers while being ultra competitive in our pricing while being environmentally responsible.